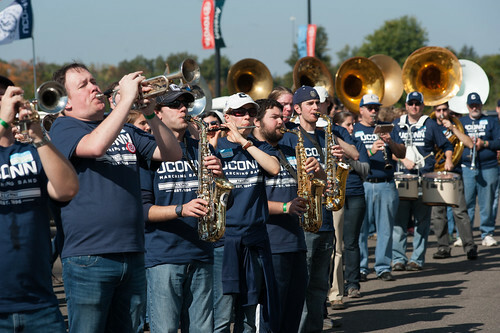 Attention all high school band directors – registration for the 2017 UConn “1st Chair” Honor Band Festival & Director’s Clinic is open! Nominate your very best students and join us for master classes, director sessions, and a closing Festival Concert featuring YOUR students, the UConn Symphonic Band and Wind Ensemble. 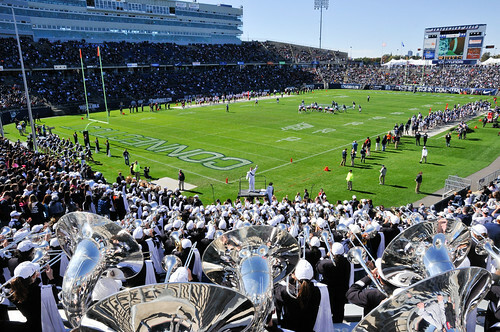 -First eight applications for conducting clinic will be given a 10-15 minute session with the UConn Wind Ensemble on a selected band classic. -Directors are asked to nominate their very best players. The expectation is that the players will be “1st Chair” quality, and at the All-State or All-Region level. Or, we will take your very best student. -Make plans to attend now! -There will be a $10 Student Registration Fee (collected upon arrival). Questions? Please contact us at ucmb.office@gmail.com.